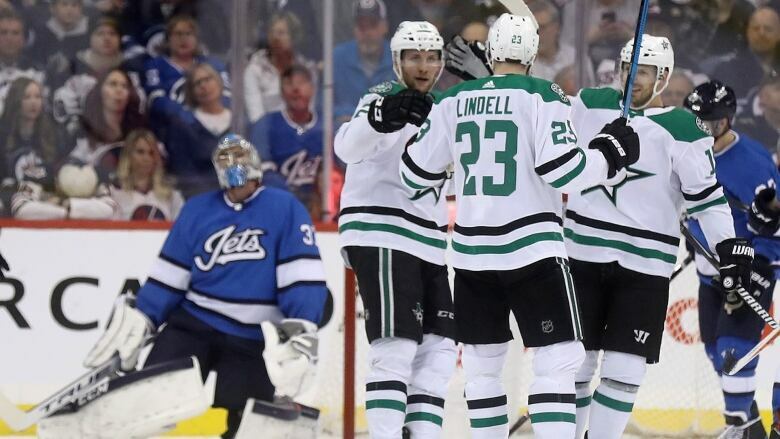 The results may show the Dallas Stars have figured out the Winnipeg Jets this season, but Stars forward Radek Faksa isn't buying it. "Tonight [the Stars] played with desperation," Connor said. "They're fighting for their lives for a playoff spot and tonight we didn't match that."